Moto X 2014, with an unlocked bootloader will be available through Moto maker very soon. To know more about bootloader and process of unlocking bootloader of your Moto X 2013 devices, Read the process of “How to unlock Moto X bootloader here“. 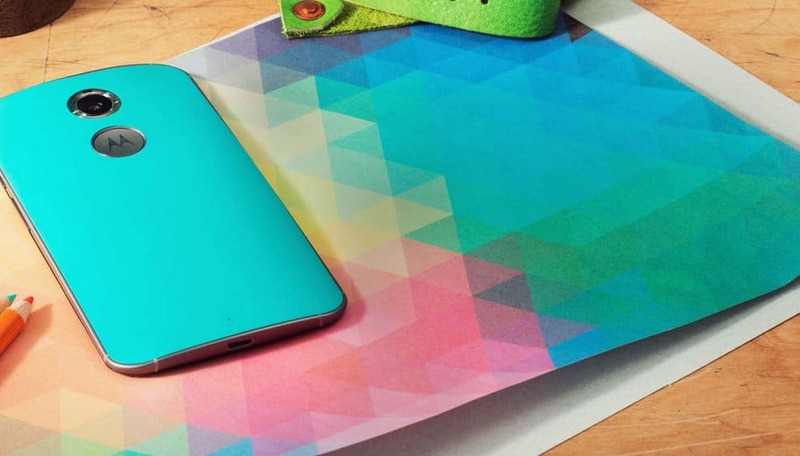 To know more about unlocking Moto X 2014, then just ask Motorola. To those who already know about unlocked bootloaders, you will be happy to hear that “Moto X” with the unlocked bootloaders will be available soon through Moto Maker. This means, that these bootloader unlocked Moto X 2014 devices will have access to all the customization options enjoyed from Moto maker and this is available for US only. 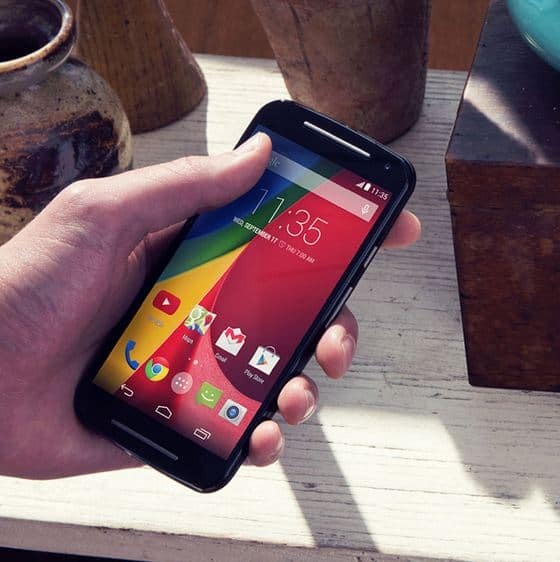 For indians, we will update the process of unlocking bootloader for Moto X 2014 devices. If you need to know the process of “How we unlocked the bootloader Moto X 2013, follow the link here“. If the unlocking of bootloader of Moto X 2014 is possible, then Rooting of Moto X 2014 will be pretty simply to enhance the capabilities beyond the limits of Moto X 2014. While it was previously possible to purchase a “Developer Edition Moto X” through the Motorola website, it was separate from Moto Maker and available only one black and white design. But now Moto X which are unlocked can have the same anchored spirit of customization using the moto maker. The major benefit of having the bootloader unlocked Moto X is it will get all the latest android updates first and fast. These details were actually heard from the Motorola team at their HQ. Igadgetsworld is eagerly waiting for further details and will report back regarding the process of how to unlock and root Moto X 2014. Stay tuned and keep updated with IGW.